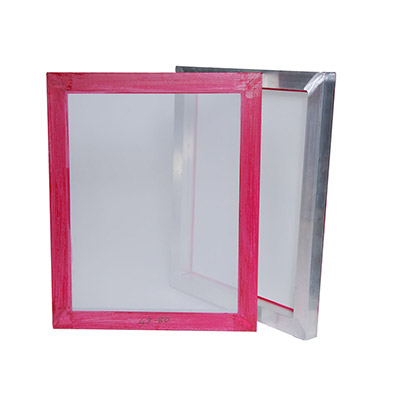 Aluminium Screen Printing Frames - Buy Aluminium Screen Printing Frames Product on Hebei Reking Wire Mesh Co.,ltd. First, what function does the frame complete in the screen printing machine? 5. Be light enough to facilitate processing. Among the elements that printers care about in screen printing, frames are more important than others. Second, what types of silk screen frames? Aluminum mesh frame, net frame, screen version, mainly divided into four main profiles: hollow type, Japanese type, field type and cross type; all mesh frames have mechanically polished surface, light weight, stronger strength and corrosion resistance. (chemical agents, inks, solvents, detergents, etc.) and easy to clean. 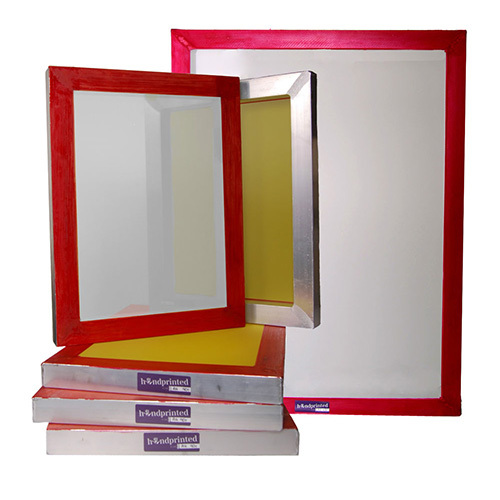 Suitable for screen printing machines in various industries. Third, how to choose the mesh number? The mesh number of the screen represents the number of meshes that are present in each linear unit length of the screen. The larger the number, the finer the screen. The fineness of the screen refers to the density of the mesh, which depends mainly on the mesh number of the screen and the thickness of the screen, and is usually expressed by S, M, T, and HD. S is fine, M is medium, T is thick, and HD is extra thick. With the same number of meshes and screens, the area of fine mesh openings is large, and the area of coarse mesh openings is small. The mesh number clock affects the change of the tonal value of the printed matter. When the diameter of the mesh is constant, it is generally about 0.03mm. If the number of meshes is increased, that is, the mesh number of the mesh is increased, the opening area is reduced. . The thickness of the screen is related to the fineness of the screen. 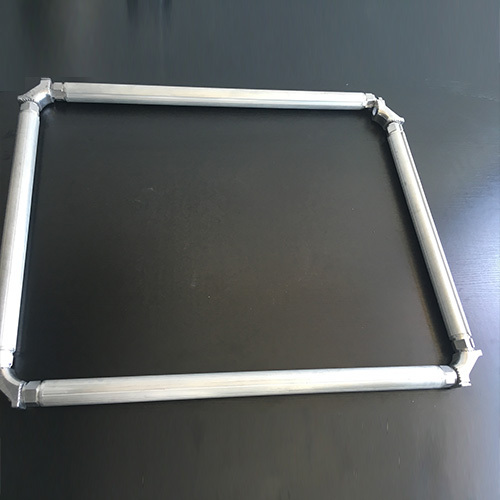 Fourth, how to choose the type of aluminum mesh frame in silk screen? 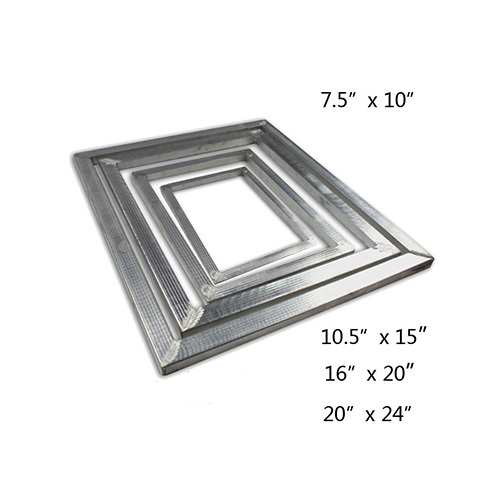 The screen frames required for screen printing can be divided into three types: wooden frame, aluminum frame (hereinafter referred to as aluminum frame) and steel frame. The latter two are improved with printing technology. 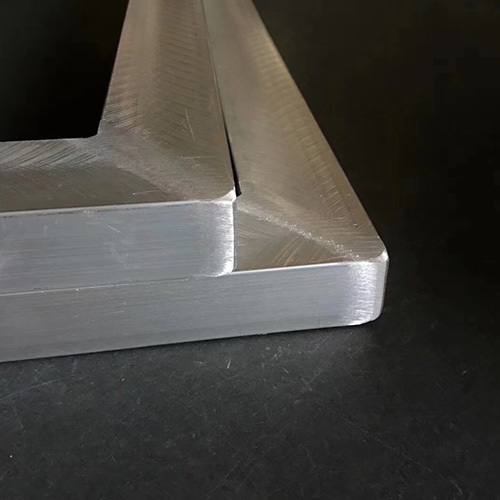 The demand for printing conditions has risen, and people are increasingly using aluminum or steel mesh frames because they have the advantages of resistance to twisting or arching, water resistance, light weight and durability, and are printed on screen printing machines. Quality is of great help. 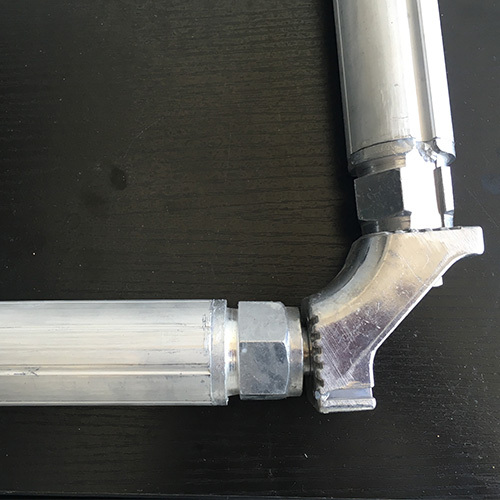 It has light weight, wide cross section selection, stronger strength, corrosion resistance (chemical agents, inks, solvents and detergents) and easy cleaning. Suitable for running table printing, apparel printing, craft gifts, leather, plastic and toy printing; the printing operation is mainly manual flow line (running) operation. Suitable for high-precision manufacturers such as multi-layer circuit boards, liquid crystal displays, surface mounts, membrane switches, ceramic decals, cigarette packaging and printing, etc. : The printing operations are mainly based on fully automatic screen printing machines, and some are also suitable for Precision semi-automatic screen printing machine. Suitable for CD turntables, nameplates, Epoxy, keyboards, plastics, casings, etc. The general printing precision requires manufacturers to use: printing operations are mainly manual printing and small-area printing machines; custom-made single borders and curved frames can be customized. It is suitable for large-scale outdoor four-color advertising, light box printing, automotive glass, glass curtain wall and other large-format printing plants; the printing work is mainly based on large-format screen printing. Suitable for single-sided printed circuit boards, decals, glass printing and other printing precision requirements manufacturers use: printing operations are mainly semi-automatic screen printing machines.